Tap or scroll for more on our Myanmar photography tours. Private Myanmar photography tours: Shoot one of the world's great photo destinations, at your pace, with opportunities you don't get elsewhere. 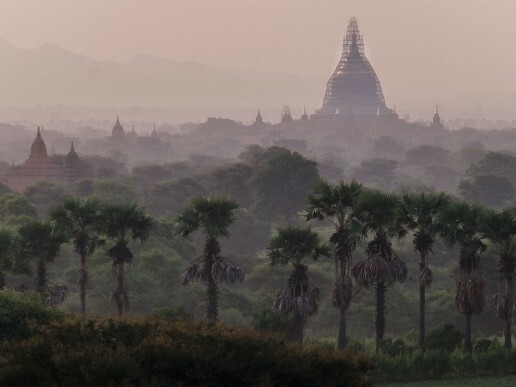 For well over half a century, Burma (as it was once known) was a beautiful if dusty museum, virtually frozen in time and one of the world’s least developed nations. Its isolation was made all the more poignant by the dynamic, rapidly modernising economies of its neighbours: China, India and Thailand. When reforms finally took hold in 2011, the tourism dam burst. 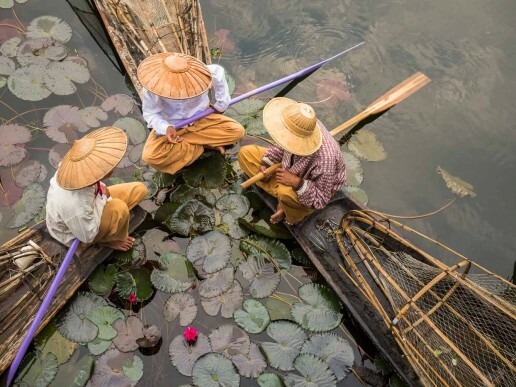 It started with with a trickle of intrepid explorers seeking to sample the nation’s strong cultural traditions and unspoilt photographic opportunities. That trickle became a flood of curious travellers whose numbers increased nearly sixfold in just five years. Travelshooters has been conducting private photography tours of Myanmar since the very beginning of the surge. 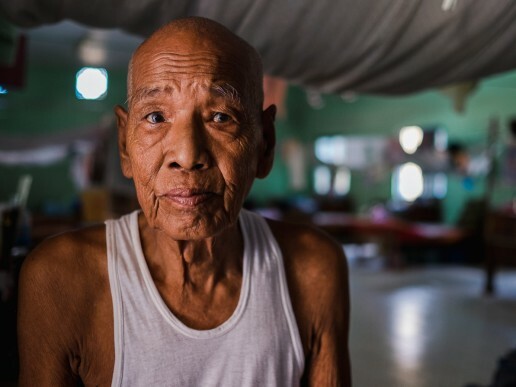 Our clients recall landing at Yangon and, digitally speaking, dropping off the face of the earth: their mobile phones ceased to function, and ATMs, WiFi and internet were practically unheard-of. The taxis outside the airport were rusting Japanese imports from a bygone era, with holes in the floor so big you could see the puddles flashing by beneath your feet as you were taken to your Yangon hotel. Today that same city is festooned with huge advertising billboards selling smartphones, jewellery, fancy wristwatches, refrigerators, fizzy drinks and all the familiar paraphernalia of a consumer lifestyle. Thousands of ATMs exchange Myanmar’s kyat currency against your foreign credit card. Plush hotels and bars beckon. All of this might make your touring more comfortable and familiar — at least in the cities — but authentic and unique image-making opportunities have more elusive. 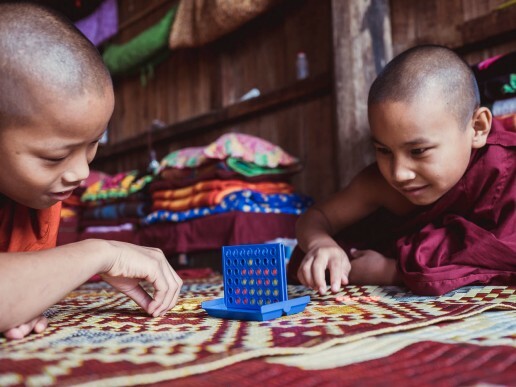 Some of our Myanmar photography tour clients seek us out for a tightly-managed photographer’s itinerary of the nation’s highlights — the classic Yangon-Mandalay-Bagan-Inle Lake-Yangon loop. 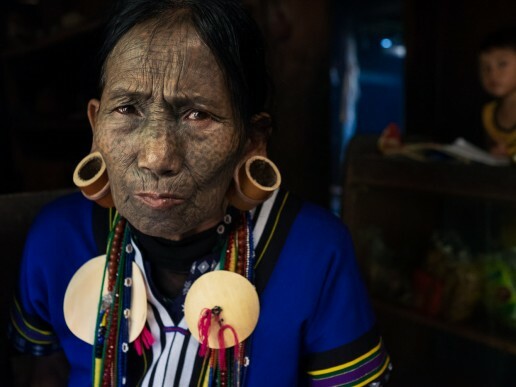 These clients count on us to ensure Myanmar’s juiciest photographic pickings drop neatly and beautifully into their lap — the must-sees and can’t-misses, with as little distraction as possible from the tourist hordes, and paced and timed to suit the individual rather than the group. 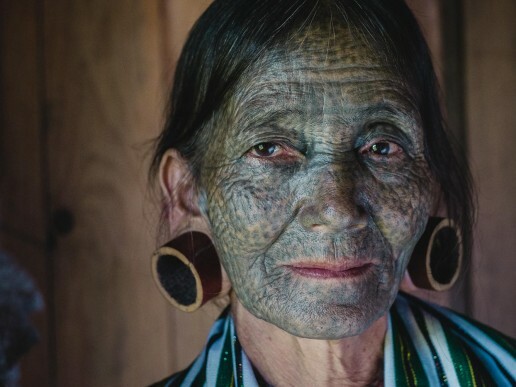 Other clients ask us to help them drill down into specific themes and regions — for example, monastery life in depth, or working with distant tribal groups — or to capture some special, unspoilt opportunity too out of the way for tour-group consumption. Which Myanmar photography tour style best suits you? Your Myanmar photo tour is designed uniquely around your interests, preferences and calendar, and 100% of every shot opportunity is yours. No group dynamics, no waiting for others, no dealing with differing skill and commitment levels. 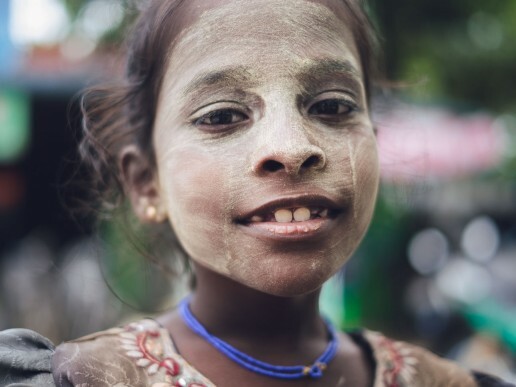 Pro Burmese photographers and fixers work on giving you the best use of your time, plus any required creative, technical, equipment and logistical support. We aim for hassle-free, focused shooting and the highest level of certainty. A professional English-speaking photo-guide will accompany you throughout your tour, coordinating tour arrangements on an hour-by-hour basis, interacting in the local language with subjects and locals, and providing any creative or technical support you may require. Our Burma photographers and tour planners work the length and breadth of Myanmar… from the cities to the smallest tribal village. This is their home ground and their knowledge of the culture, religion and local practices ensures insightful yet safe shooting. Your photography tour itinerary can start from the moment you touch down in Myanmar to the time you depart. You can leave everything in between to us, from taxis and transfers to hotels and air and rail ticketing. Just bring your camera. We handle all permissions, documentation, donations and local fees.